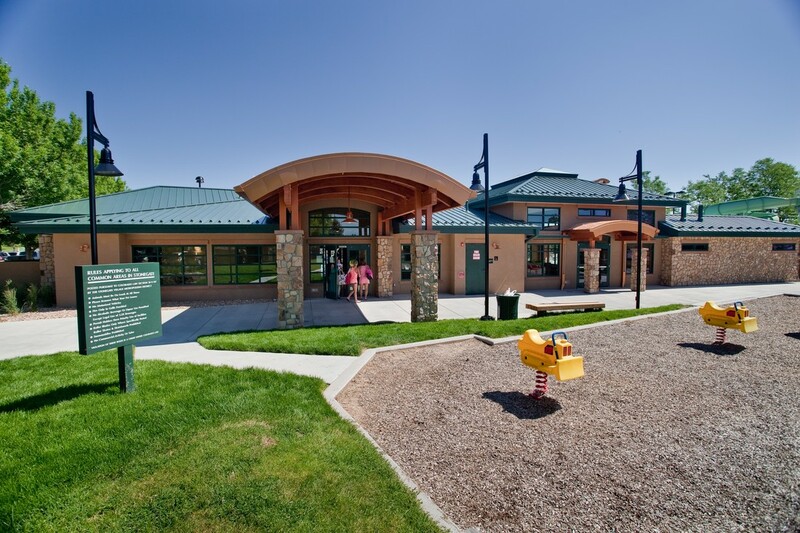 Recreation - MULHERN MRE, INC.
​Recreational amenities play a huge role in community sustainability – particularly in Colorado where an outdoor lifestyle is second nature. Mulhern MRE staff live an outdoors lifestyle and welcome the opportunity to participate in projects that enhance community’s recreational capabilities. John Derry Park –Completed the planning, design, and construction management for the amenities in the John Derry Park in the Inverness Metropolitan Improvement District Park. The 20 acre park includes recreational facilities – softball fields, a multi-purpose field, volleyball courts, and an outdoor basketball court. 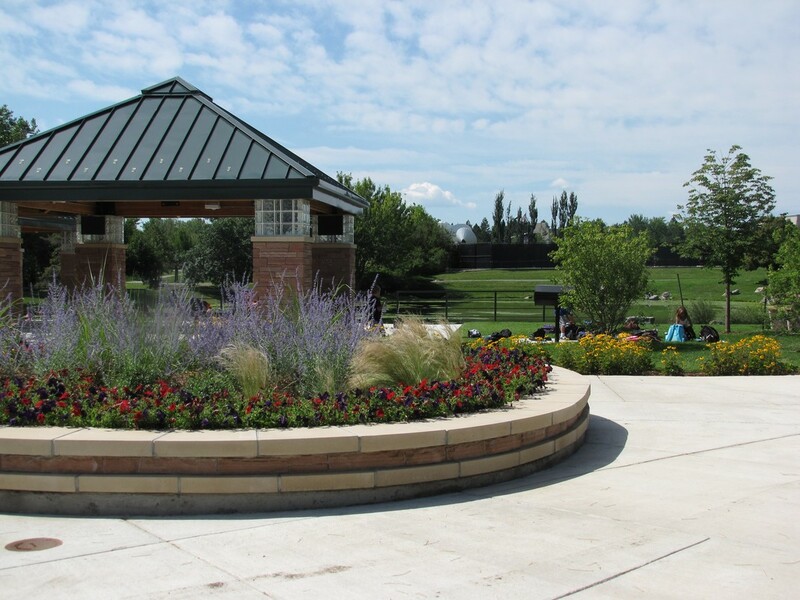 The Park includes a small lake, an oft-used network of walking trails and a Picnic Pavilions area. We manage the park softball and volleyball leagues as well as facility rentals for the Park’s amenities. Belle Creek Family Center - Provided planning, design and construction oversight of the 21,000 s.f. Belle Creek Family Center for the Belle Creek Metropolitan District #1 in Commerce City, Colorado. The facility includes a gymnasium weight room, multipurpose meeting rooms, a computer lab, a child care facility, and a playground. Stonegate Community Center and Swimming Pool Additions and Renovations - Provided planning, design, and construction services for the renovation of the Stonegate Village Metropolitan District’s community center and pool complex. 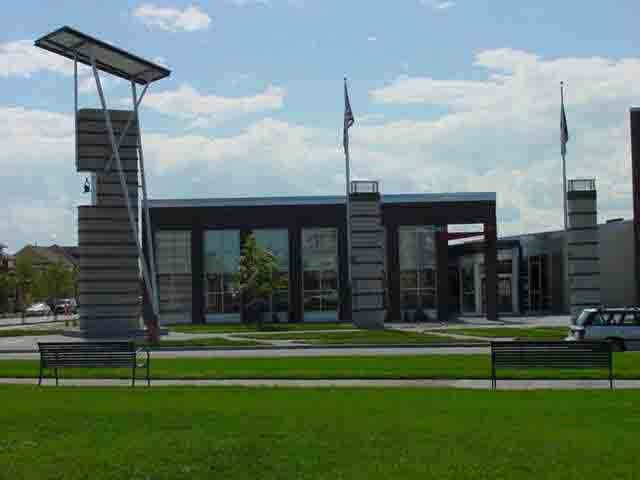 The project included a new 3,300 s f. multi-use facility, renovation of the existing 1,000 s.f. activities center, and pool renovations and amenities. We also improved the lighting, drainage, landscaping and fire access for the over-all 3.3 acre site.